Managing IT infrastructure is a challenge faced by many companies. 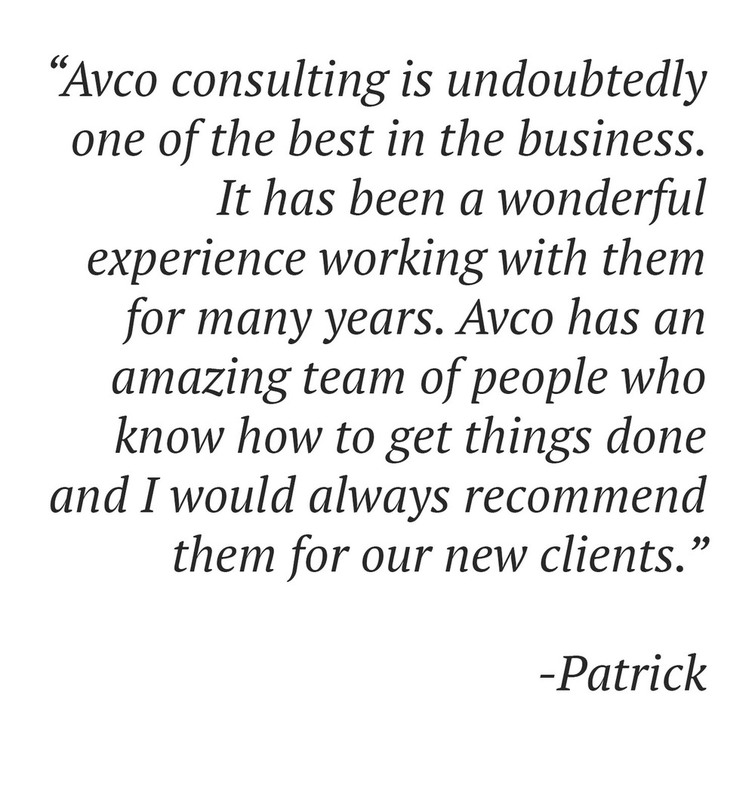 Avco leverages its strong global management by providing tailor-made IT outsourcing solutions. Reliable, secure, and effective, our unique model allows clients to expand their projects to offshore programs with minimal risk or investment. This option provides solutions that can help in reducing IT costs, accelerating products to market, and allowing focus on core business needs. 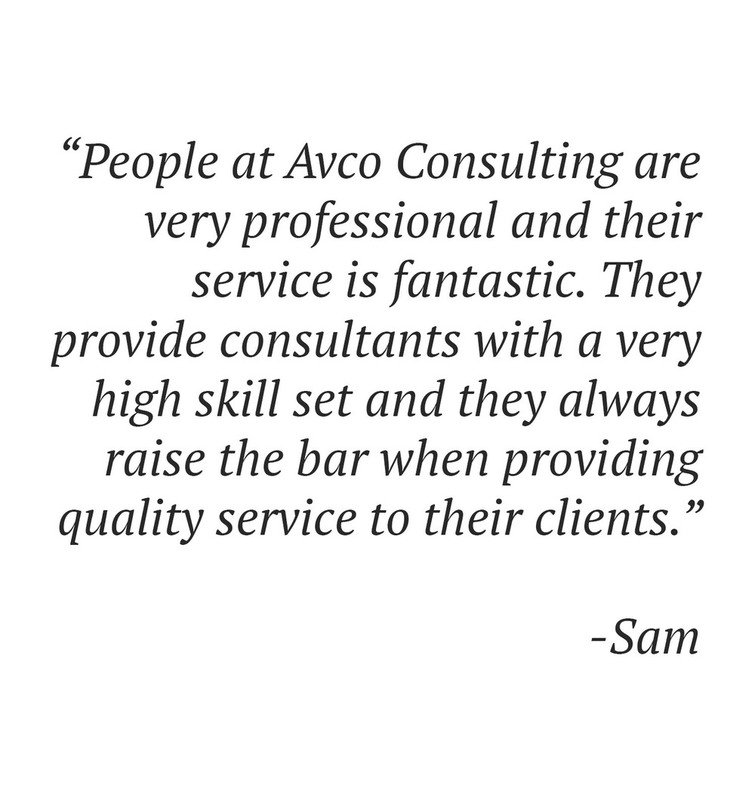 Avco’s integrated delivery model reduces the complexity and risk of doing business in remote locations. Resources are selected after a stringent screening process with our clients. 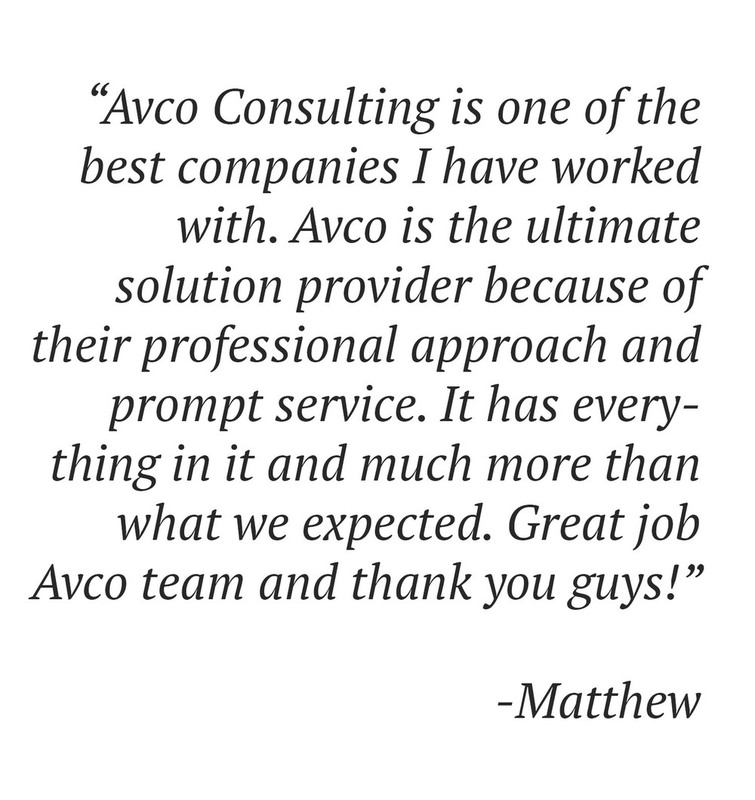 We believe that the successes to any business model include cost effectiveness, enhanced quality, and expedited time to market.